Step 1:Click on the app homepage banner.Step 2:Share an invitation link either via SMS, Messenger or Viber.Step 3:Select friends from your contact list to send the link to.Step 4:Go to your profile page in the app to check your list of invites. 1. 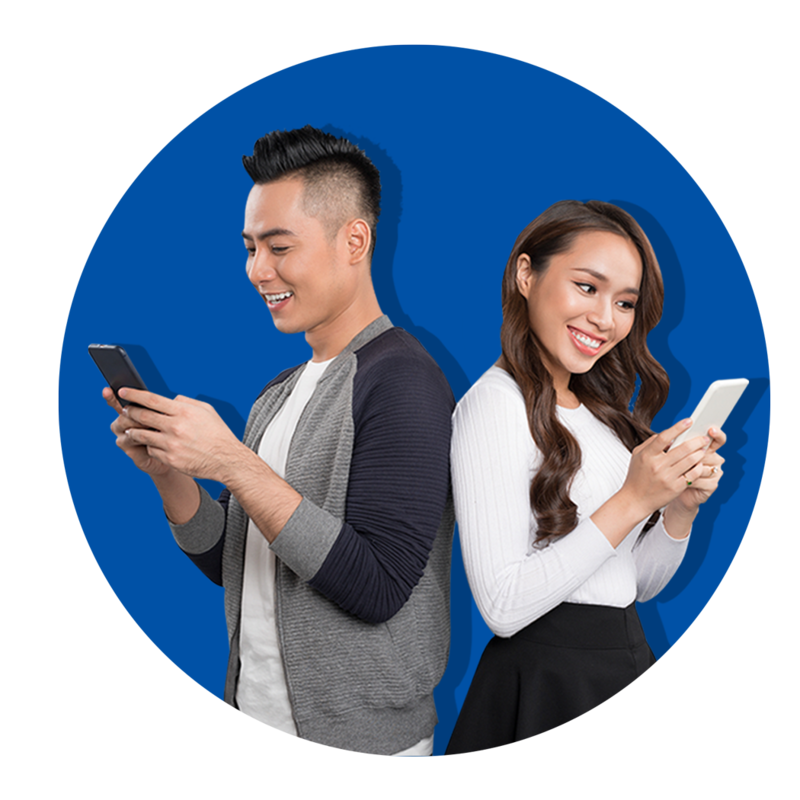 This promo runs from March 11, 2019 to April 30, 2019 at 11:59 PM (Philippine Standard Time). a. The Cashalo User must be a registered Cashalo mobile application user. 1. Download Cashalo via Google Play Store https://play.google.com/store/apps/details?id=com.oriente.cashalo or iOS App Store https://itunes.apple.com/ph/app/cashalo/id1346512953?mt=8. 2. Register for an account by entering mobile number and completing the one-time-pin verification procedure. 3. Receive an SMS and e-mail notification once successfully registered for a Cashalo account. b. The Cashalo User must have successfully registered his/her bank account in the Cashalo mobile application. c. A Cashalo User whose loan application is rejected within the promo period is disqualified from the joining promo. i. The Cashalo User will only be able to access ‘Invite Your Friends’ button again once disqualification has been lifted. ii. Disqualification shall be lifted 30 days after the loan application was rejected. a. If your Referred Friend’s first Cashalo loan application is approved within the promo period, you and your referred friend will receive Php100.00. 1. Log in to Cashalo app by entering user’s registered mobile number or username, and nominated account password. 2. Tap the ‘ME’ button at the bottom of your app home screen. 3. On the ‘ME’ app page, tap the ‘Invite Your Friends’ button. 5. Once a referred friend has successfully downloaded the Cashalo mobile application, he/she must successfully register for a Cashalo account. 6. Once referred friend’s registration for the Cashalo account has been successful, he/she will be included on the user’s ‘Invite Your Friends’ list. 7. 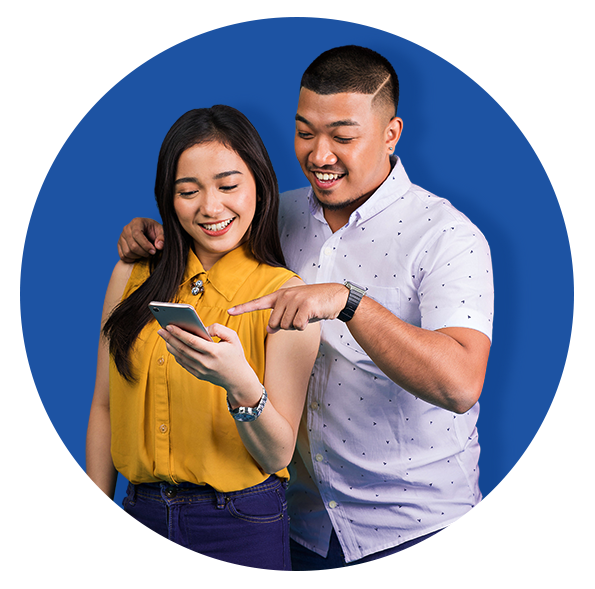 Referred friend must apply for a loan through the Cashalo mobile application within the promo period and if the loan is completed and submitted within the promo period, the referrer and the referred friend will receive the Php 100.00 cash reward. 8. Referrer and Referred friend can only redeem the Php 100.00 cash reward once per referred friend during the promo period. 9. Only the first submitted loan of the referred friend grants the referrer and the referred friend Php 100.00 cash reward. i. Once the referred friend gets approval on his/her first loan he/she must completely pay off the amount within the promo duration for the referrer and the referred friend to receive the Php 200.00 cash reward. ii. Referrer and the referred friend can only redeem the Php 200.00 cash reward once per referred friend during the promo period. d. Cashalo user can receive both cash rewards provided that conditions are met within the promo period. 4. All rewards will be automatically added to the user’s cash rewards which shall be reflected on the Cashalo mobile application. a. Users must have a bank account to receive cash rewards. i. You must successfully register your bank account on your Cashalo account using the mobile application. ii. You are not allowed to use the bank account of another person. iii. Personal details of your bank account must be the same as your registration details. iv. Any discrepancy or mismatch will result to the forfeiture of any rewards under the program. b. Users will be notified once cash rewards have been disbursed to the account. Promo runs from March 11, 2019 to April 30, 2019. Cashalo is the #1 solution to take control of your financial future. Our mobile-app gives you fast, affordable, and secure access to credit – anytime, anywhere.